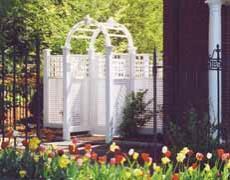 with 100% acrylic white, green or any custom color stain. Need project or ordering HELP? be customized in length and width. 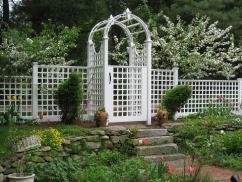 one in privacy lattice the other in trellis.